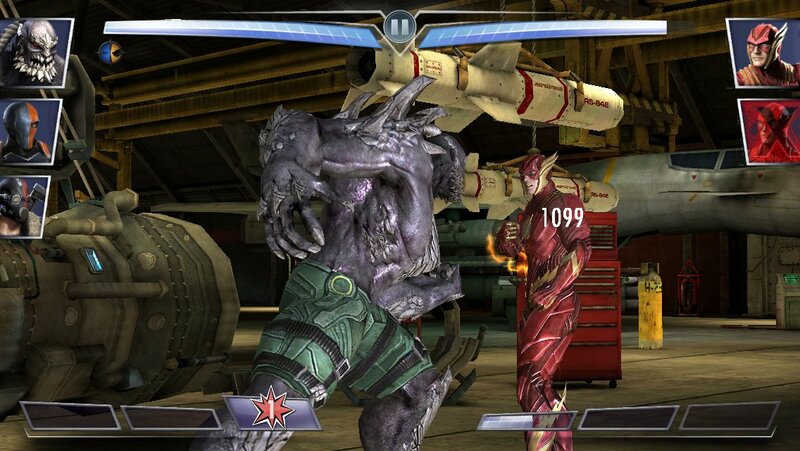 WWE Immortals will be free-to-play, and NetherRealm is actually one of the few developers from the core gaming world that has actually managed to do well in free-to-play. The game has been a consistent presence in the top grossing charts, while actually being quite popular with players: our forum thread has 312 pages of posts! We also have written two guides for it. So even free-to-play skeptics out there might want to keep an eye on this one, though we sadly don’t know much beyond “this is a game that exists from this developer" and that it’s coming in 2015.